Perhaps you have heard or seen the Provo dental industry’s advertising about dental implants. Most Provo dentists claim that dental implant dentures can change your life. Does this sound like hype? Exaggeration? Fit: Implant supported dentures stay in place. An implant denture doesn’t slide around in your mouth and cause sores. Utah County implant denture wearers who exercise regularly especially appreciate this benefit. Appearance: How does your smile look? Can you smile confidently? 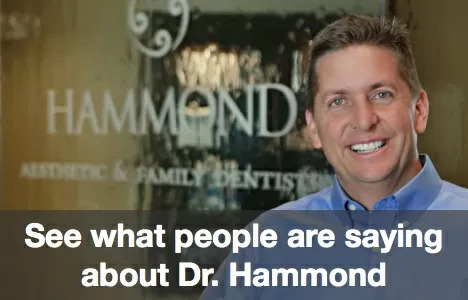 How many Provo denture wearers love their smile? Implant anchored dentures look like natural teeth. They don’t move when you smile, eat, talk, bike, swim, dance, golf, ski; you get the idea. If you hate your dentures and live in Utah County or Provo, why don’t you come in for a consultation about dental implants and mini-implants? We can discuss all the particulars including procedure specifics, healing time and dental implant cost. 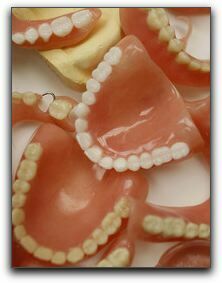 Then you can decide for yourself if Implant dentures will, as promised, change your life.